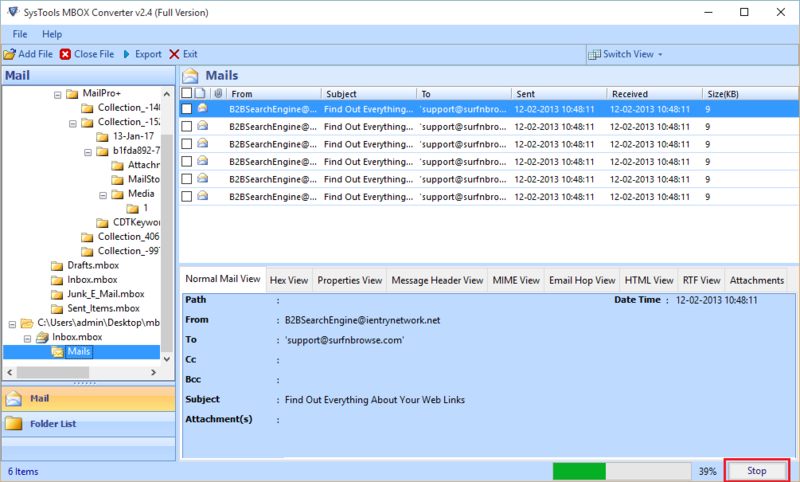 First download and install this application on your desktop. 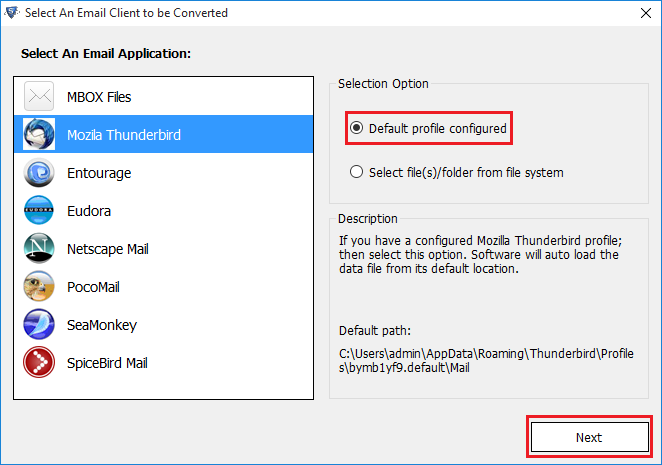 Now select the option default profile configured & then click on Next Tab. 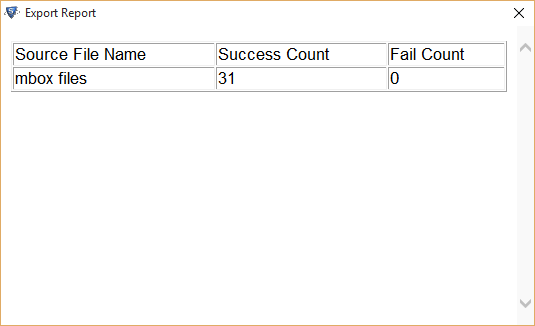 Now the configuration process the software fetch data automatically from its default location. 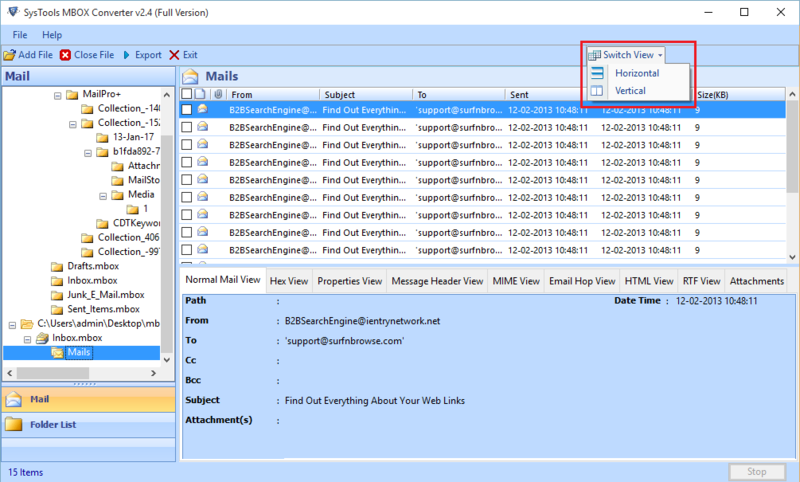 You can also fetch MBOX files from the location knows to you by selecting the location select file/folder system. Click on Next Button. 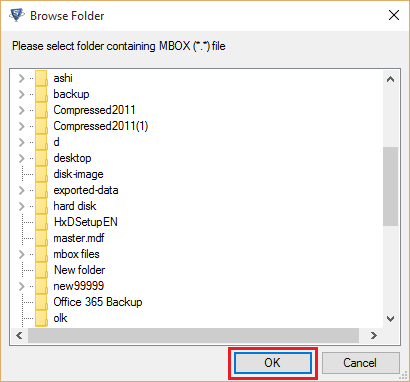 Click on Browse button to browse MBOX file. 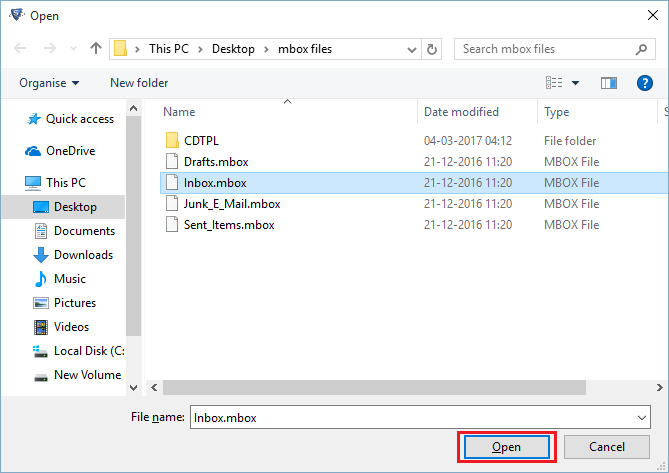 Click on MBOX file and then open button. 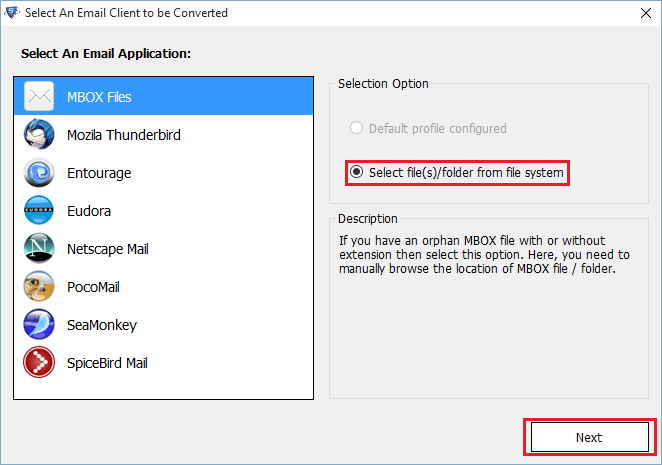 Check folder mode for bulk MBOX file conversion. 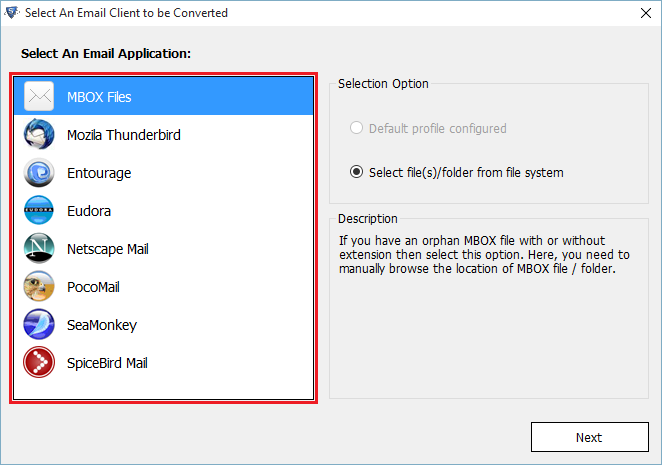 Select the folder that contain MBOX file & Click on OK button. 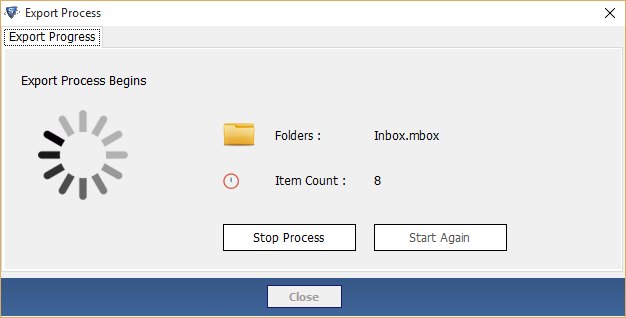 You can stop the window quickly by clicking on Stop Button. 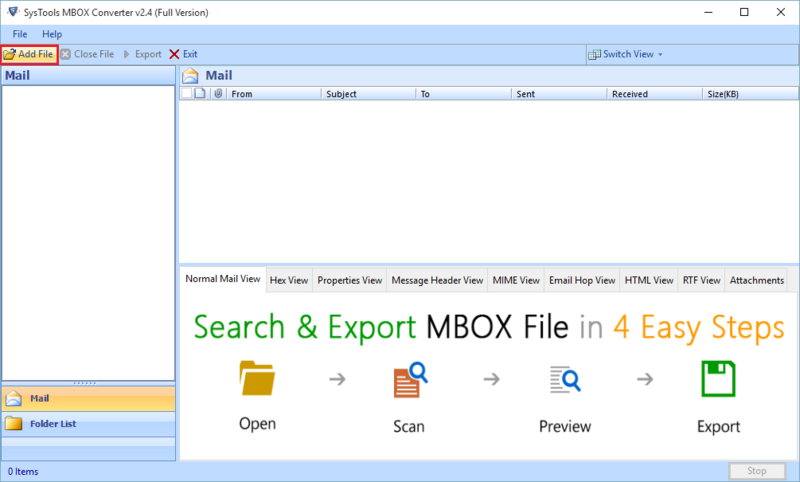 Take preview of MBOX email in the preview window. 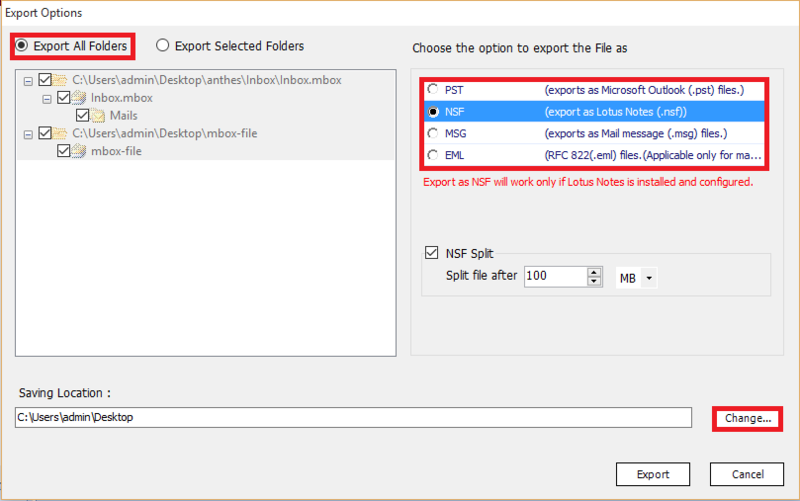 Select the radio button export all folder option and also choose the file type which you want to export MBOX file. 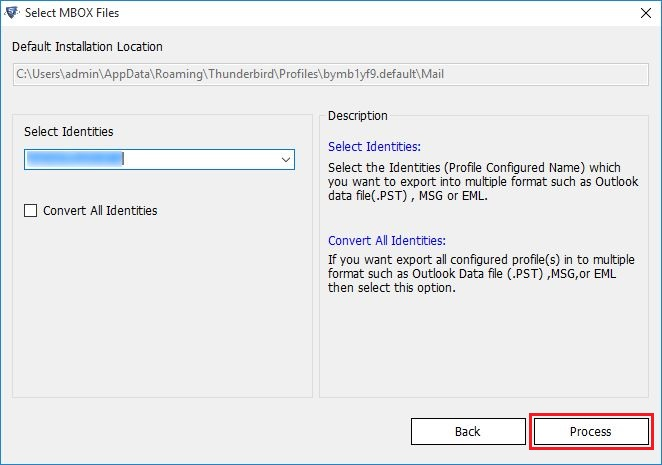 You can also change the default location. 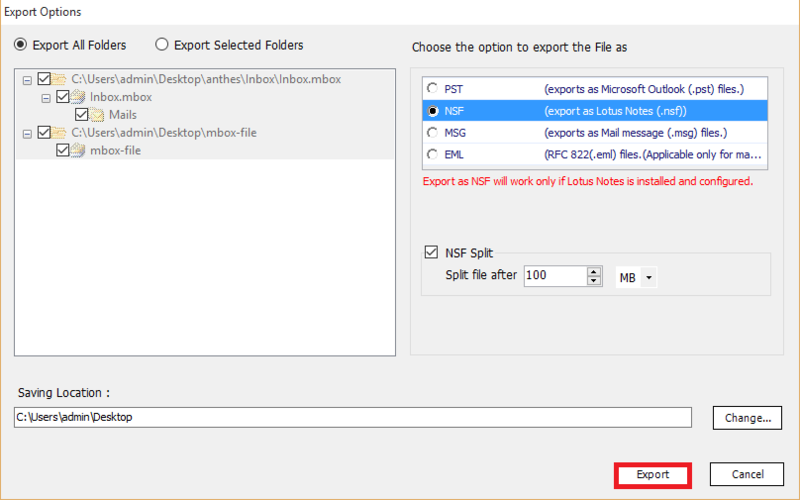 Next Click on Export Button. 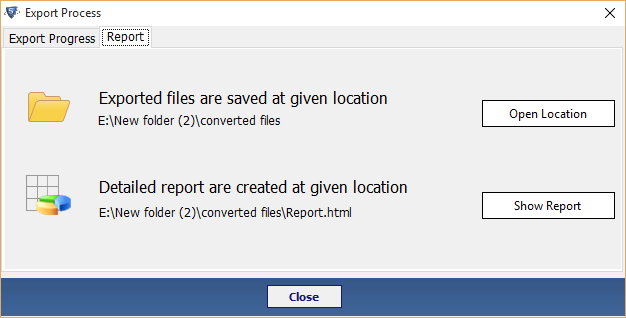 Export process completed successfully, then click on OK button. At the end view the complete Export report.